Bottling India (Indian ION Exchange) is broadly trusted Mineral Water Plant Manufacturer. Since our foundation, we are focused on delivering cutting-edge water plant installation solutions. We bring together state of art manufacturing unit and radical technology to deliver finely functioning mineral water plants. We understand the factor that each client has its own specific requirements when it comes to design water purification plants. We first understand those specific requirements and deliver custom built solutions accordingly. Our intelligent and qualified professionals work rigorously to build apt mineral water plant business plan for our valuable clients. Our focus remained on delivering enriched water plants loaded with multiple innovative features. The flexibility and commissioning of worldâ€™s leading mineral water planting technology distinguishes us as dedicated and quality oriented mineral water planting solutions. A team of dedicated professionals associated with us is always targeted to boost our companyâ€™s brand value through innovative additions to our solutions. What makes us unique amongst a huge crowd of competitors is our policy to serve our clients with maximum satisfaction level. We put equal efforts to offer quick and sorted after sales assistance to our esteemed clients. 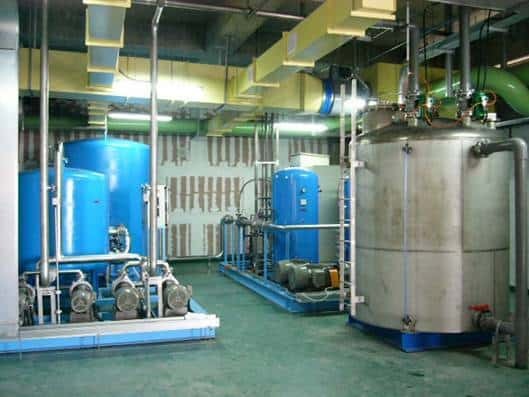 We constantly monitor that mineral water plant installation solutions offered by us are updated and maintained to assure you a quality experience.